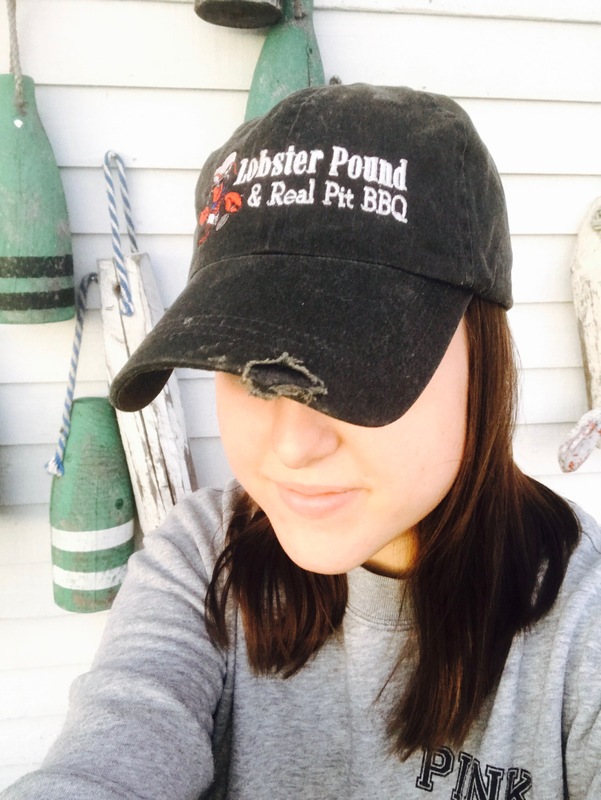 The opening of Lobster Pound & Real Pit BBQ is the result of many years of hard work and inspiration from living in Texas and Maine. 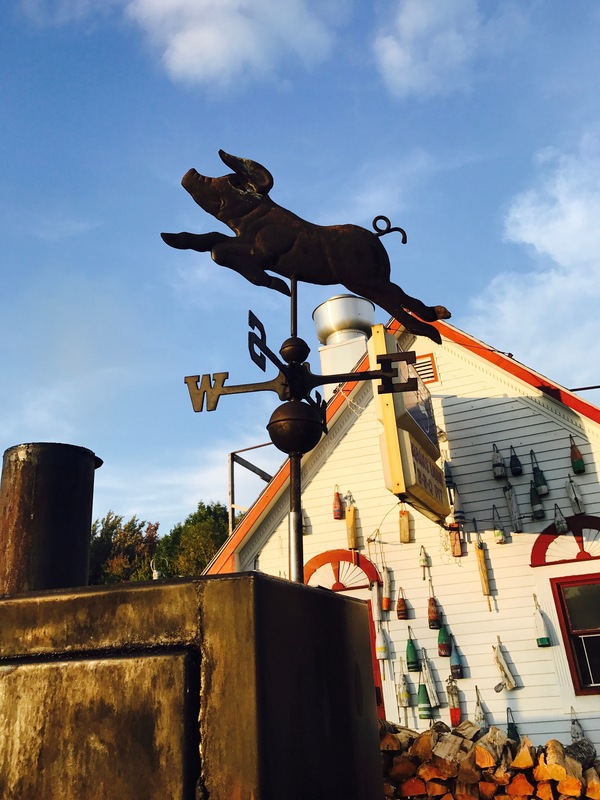 For over 20 years we were living in Texas and cooking award winning Texas BBQ. In 2008 we decided to take a family trip to New England where we vacationed in Bar Harbor, Maine. We immediately fell in love with the mountains, the Atlantic Ocean and, of course, the lobster. The one thing we noticed was the lack of real BBQ. 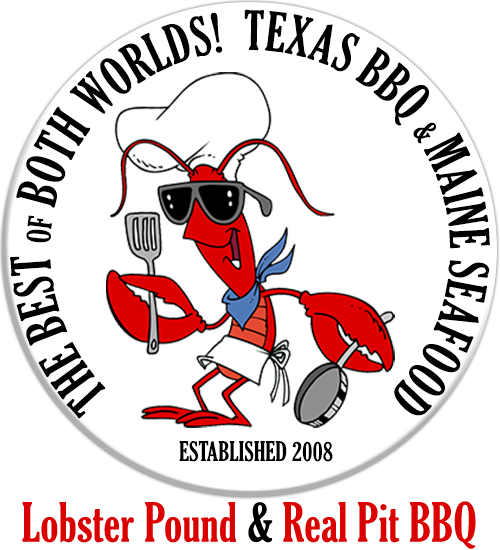 We saw lobster pounds all over the area and soon the idea of lobster and Texas BBQ emerged. People ask all the time, how did you get this idea and the answer is simple. Two of most peoples’ favorite foods need to go together. So we opened the Lobster Pound & Real Pit BBQ the following summer. It was an immediate hit and we are proud to be celebrating 9 years of business. 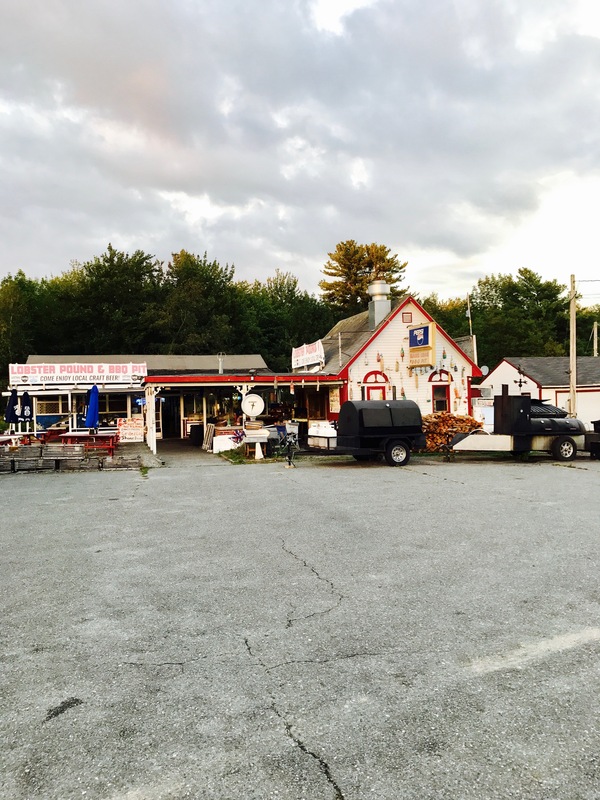 Our whole focus in Maine has always been serving the highest quality, locally grown food that we possibly can. We purchase all natural pork for our ribs and pulled pork and certified Black Angus beef for our prime rib, hamburgers and steaks. Of course, we get live Maine lobster and fresh seafood delivered every morning. We have a lobster tank and a lobster room that houses hundreds of lobsters here at the restaurant. 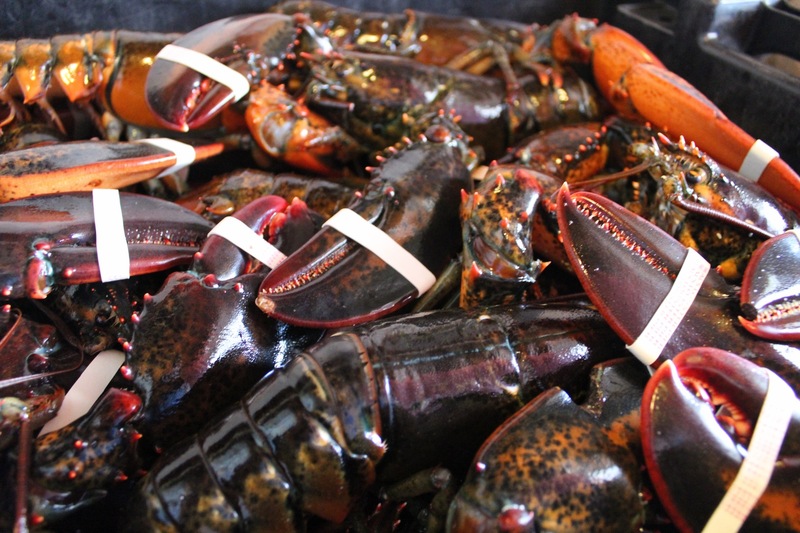 We select our lobsters right from our tank for our lobster dinners and picked for real Maine Lobster Rolls. We want your dining experience to be delicious and enjoyable. We will work our hardest to accomplish that for each and every customer. Thank you so much for your visit – we sincerely appreciate it!